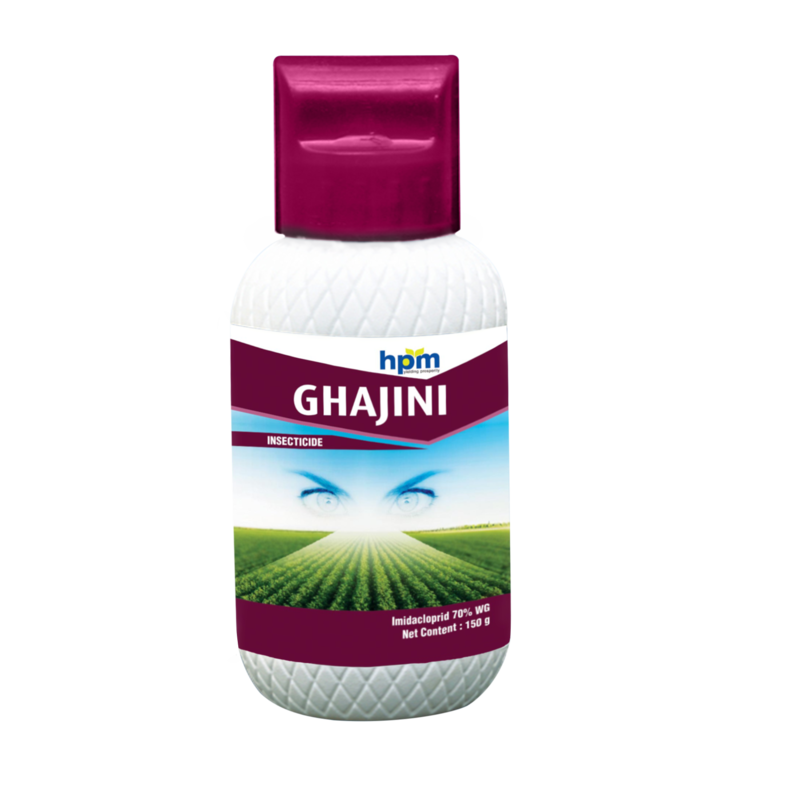 It is used for control of sucking insects, including leaf / plant hoppers, aphids, jassids, thrips and white flies in various crops like rice, cotton. It is also effective against soil insects like termites and some species of biting insects. It is suitable for use in integrated pest management. Due to very less recommended dosages and long lasting effects it is relatively economical. white flies in various crops like rice, cotton. 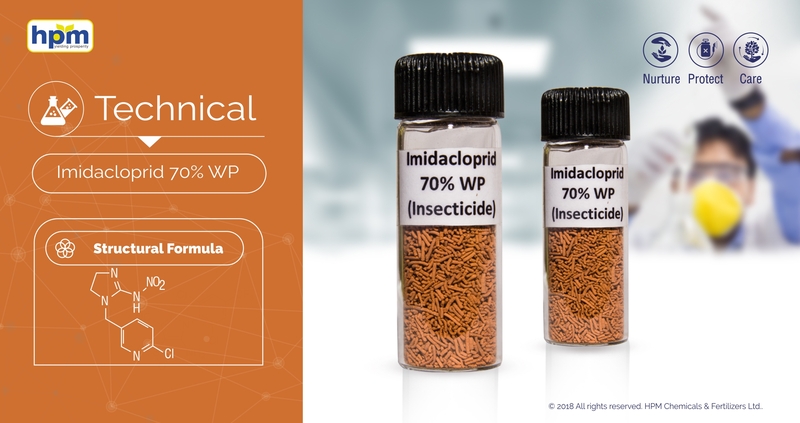 It is also effective against soil insects like termites and some species of biting insects..
Imidacloprid is highly toxic to four bird species: Japanese quail, house sparrow, canary, and pigeon.In bobwhite quail (Colinus virginianus), Imidacloprid was determined to be moderately toxic.Imidacloprid is highly toxic on an acute basis to aquatic invertebrates, harmful to honeybees by direct contact, but no problems expected when sprayed into flowering crop or when used as seed treatment.it is slightly toxic for worms.Imidacloprid is moderately toxic and is linked to neurotoxic, reproductive and mutagenic effects. It has been found to be highly toxic to bees and other beneficial insects. It is also toxic to upland game birds, is generally persistent in soils and can leach to groundwater.